There’s nothing that architecture and interior design fans love more than making a weekend of touring fabulous homes. 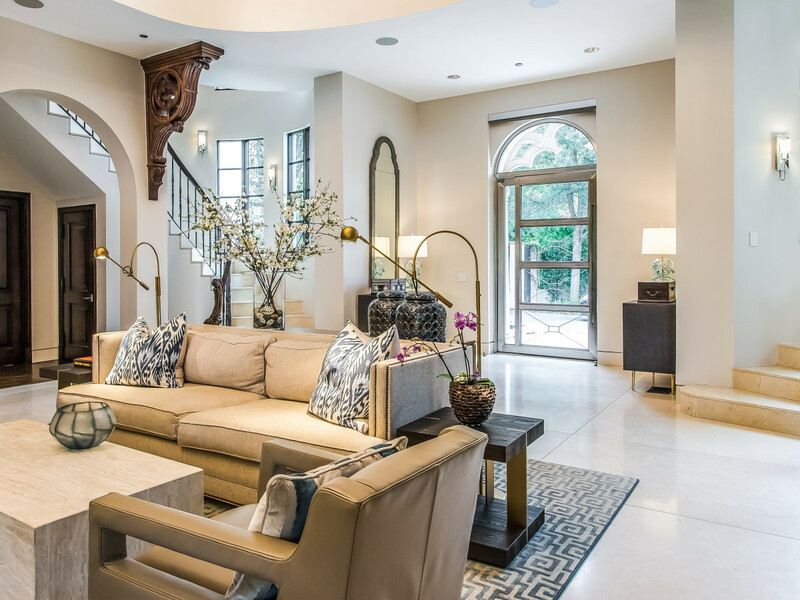 If you’re in love with North Texas real estate, then you’ll be happy to know that the spring 2019 home tour season is going to be a spectacular one, featuring some of the best in architecture all over Dallas and Fort Worth. To help you get your schedule in order, we offer a roundup of upcoming spring home tours so you can buy your tickets and make your brunch reservations afterwards. This list will continue to grow, and we will take a closer look inside the featured homes as each tour approaches. 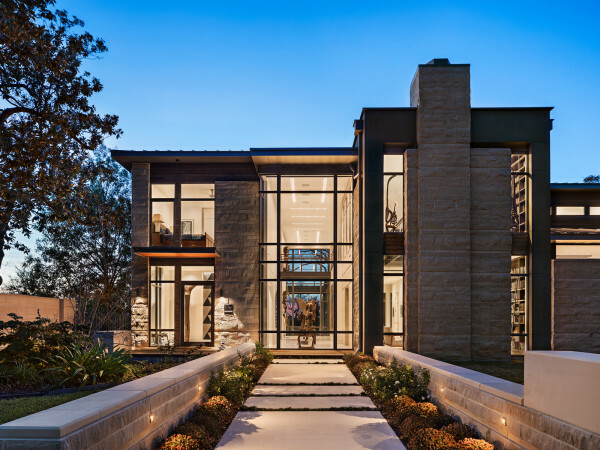 The Turtle Creek Association, a non-profit organization whose primary focus is to enhance, preserve, and protect Dallas’ 87-acre Turtle Creek Corridor, provides a special look inside three high-rise residences and one single-family home with their 2019 Tour of Homes. Following the tour will be a separately ticketed post tour reception. Of special note on this year's tour: Stephanie and Travis Hollman of The Real Housewives of Dallas will let the public peek inside their $5 million mansion. Tickets available in mid-March at participating Park Cities Tom Thumb stores. The Mission of the Park Cities Historic and Preservation Society is to preserve and promote the history, architecture, aesthetics, and cultural traditions of the Park Cities. Funds raised help preserve and maintain the Park Cities House at Dallas Heritage Village, support the new PCHPS archives at the University Park Library, fund the Society’s landmarking initiatives, award scholarships to Highland Park High School graduating seniors planning to study architecture or history, and fund the Distinguished Chair for History at Highland Park High School. This year’s tour homes include: 3615 Cornell, 3910 Gillon, 3524 Saint Johns, and 3657 Stratford. Tickets available soon on the website. This popular annual fundraiser for one of the cutest historic neighborhoods in Dallas — Hollywood Heights/Santa Monica — is a full-weekend event. It features Art in the Park, where you can shop for cute trinkets and beautiful works from local artists while enjoying the vibe of the neighborhood’s Lindsley Park, as well as the home tour, which guides you through the hilly topography of this East Dallas enclave to its quaint traditional and Tudor homes. On this year’s tour, see a full-scale revamp of floral designer Kate Arani’s home at 7006 Santa Monica, completed by Joel Greenwald’s CRE8 Homes. One of East Dallas’ most popular spring tours is back with six new homes to wander through. 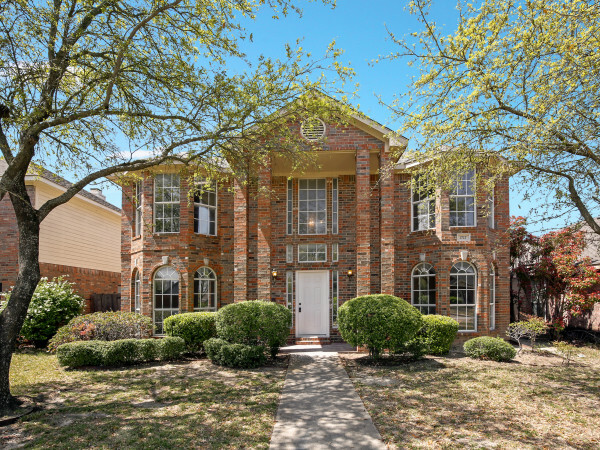 The two-day tour benefits Hexter Elementary in the Old Lake Highlands neighborhood. Tickets are on sale now, and this year’s tour will feature some spectacular new builds as well as midcentury modern classics. Advance tickets are $15, and the price goes up to $20 per ticket on the day of the tour. Details available via the Dallas Builders Association soon. This recently revived annual tour is a fantastic showcase for the top-notch builders of the Dallas Builders Association. 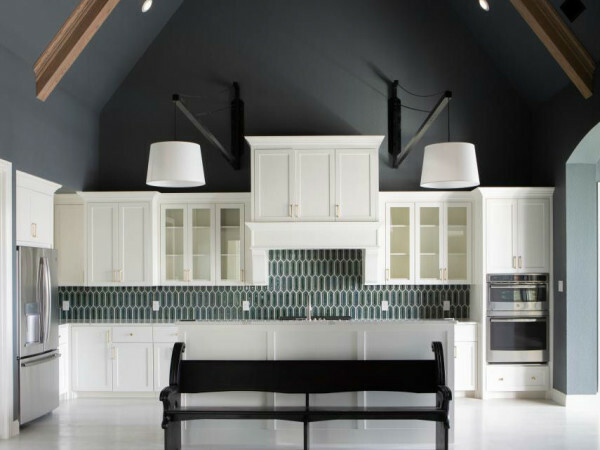 The event, which is slated for May 4, is especially intriguing if you’ve been searching for inspiration for a remodel or if you’re building your own home soon. Last year’s tour showed off the high-quality construction of five Dallas Builders Association members. This one is bound to be bigger and better.